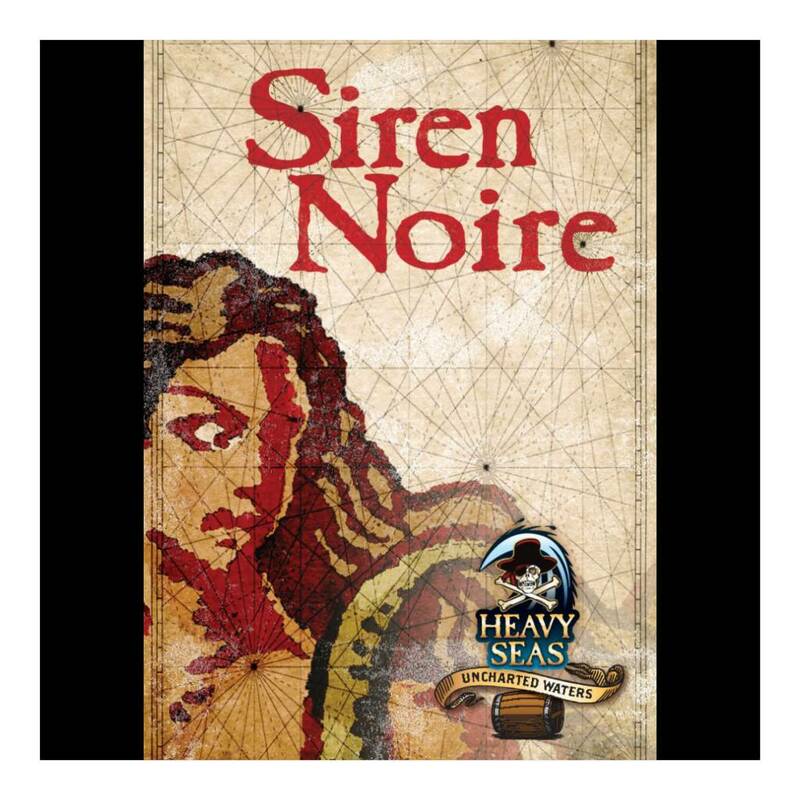 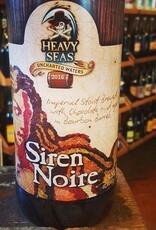 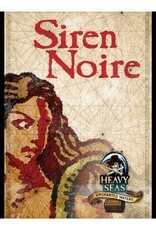 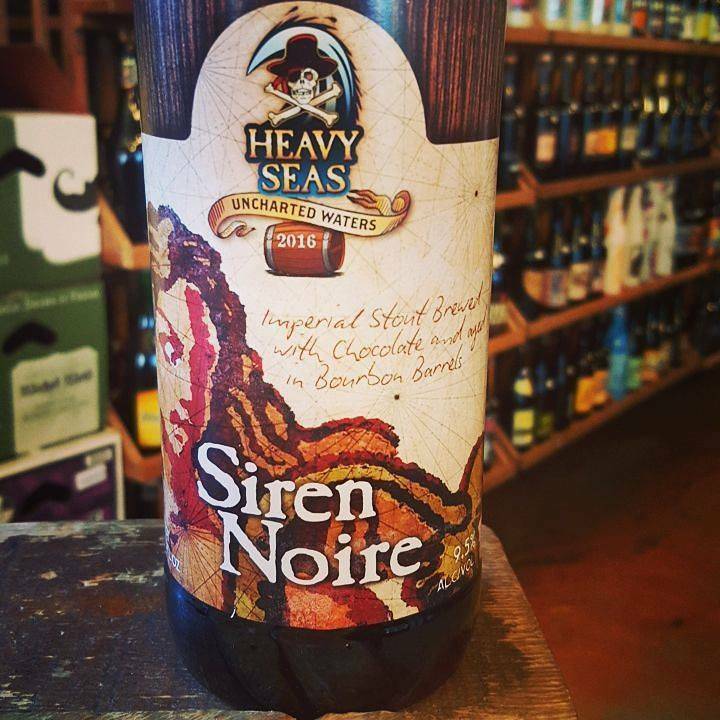 "Our Siren Noire isn’t your father’s chocolate stout. 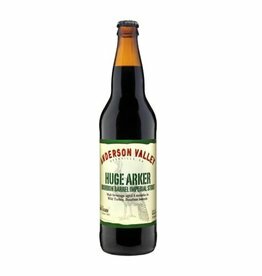 We’ve used almost three pounds of Belgian cocoa nibs per barrel. 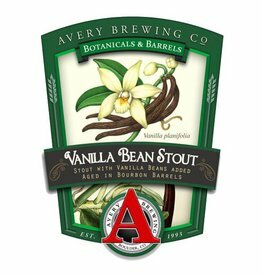 We’ve aged it for five weeks in bourbon barrels with vanilla beans added. 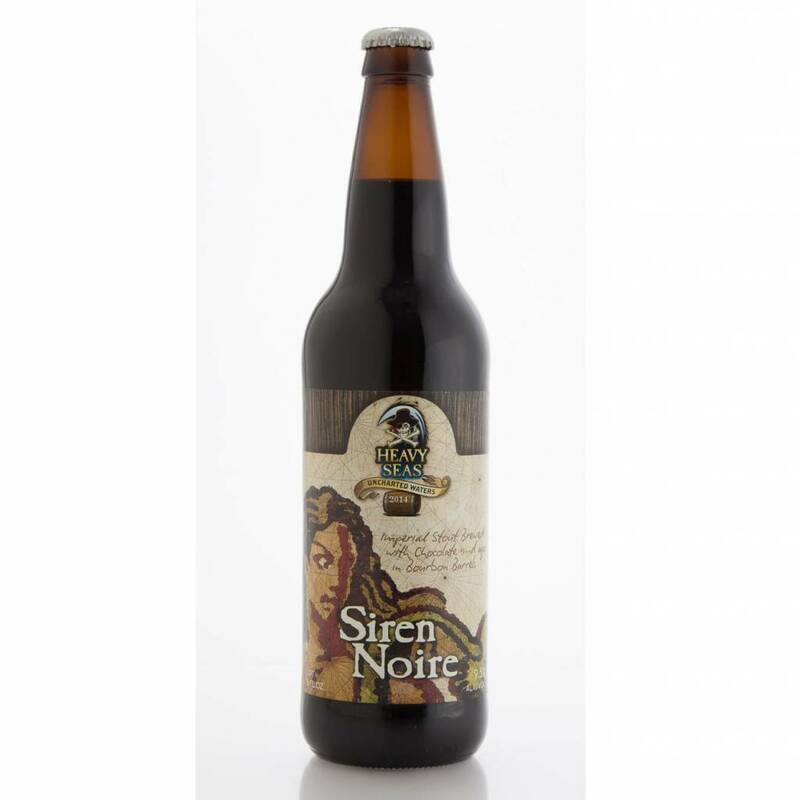 A mix of dark malts gives Siren Noire a well-rounded body that is decidedly chocolaty—but without being extraordinarily sweet. 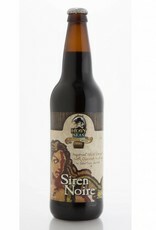 Brewers Gold hops contribute an earthy spiciness, with notes of black current."